See the group photo here! 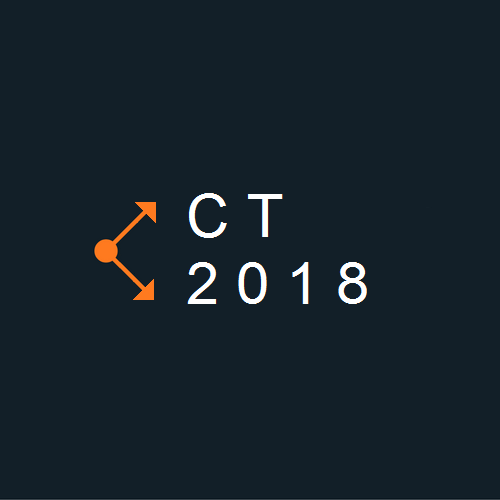 Click below for general announcements about Category Theory 2018. 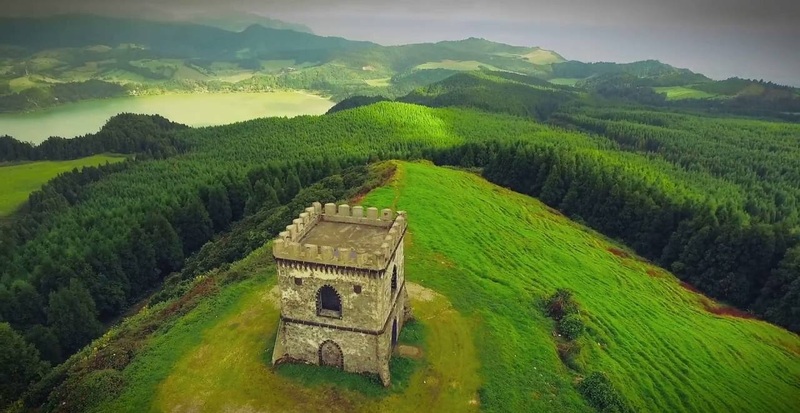 Interested in learning more about São Miguel Island and Ponta Delgada? Click below. 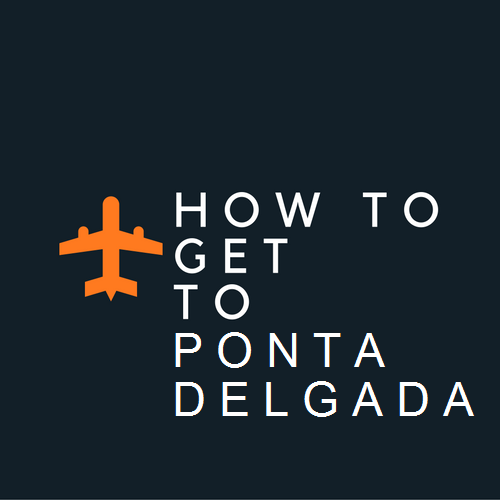 Get to Ponta Delgada by plane! Click below for general travel information. 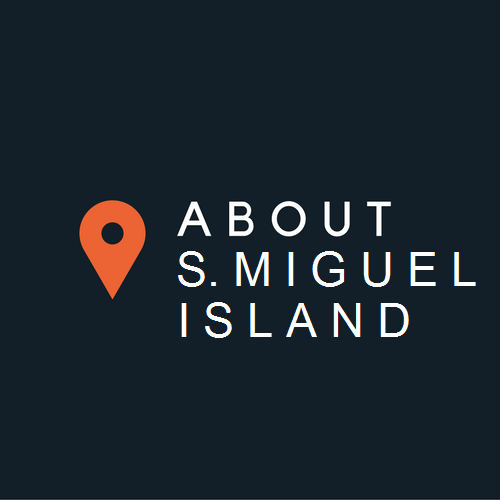 Click below for our recommended lodgings ranging from hostels to hotels, all within walking distance. 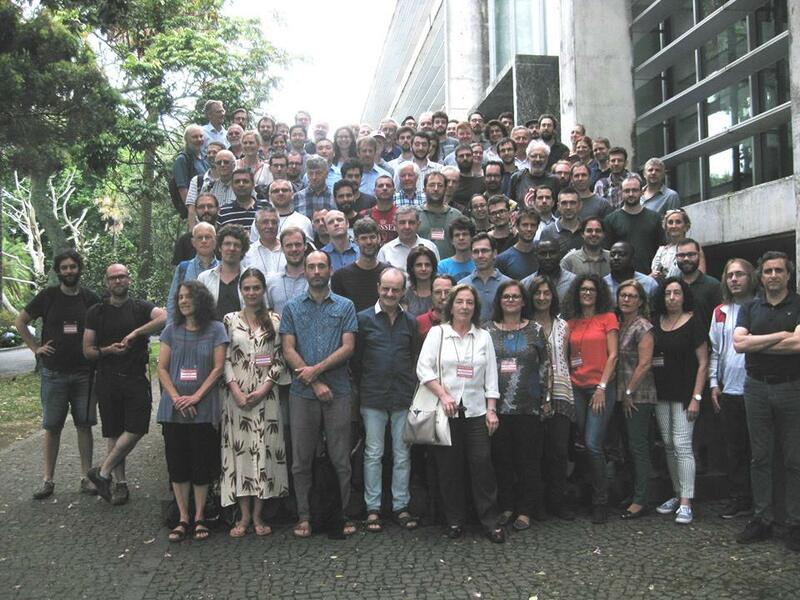 Click here to see the group picture. Click here to download the video (235MB) made by Miguel Raposo Dias for the CT2018 Conference Dinner. 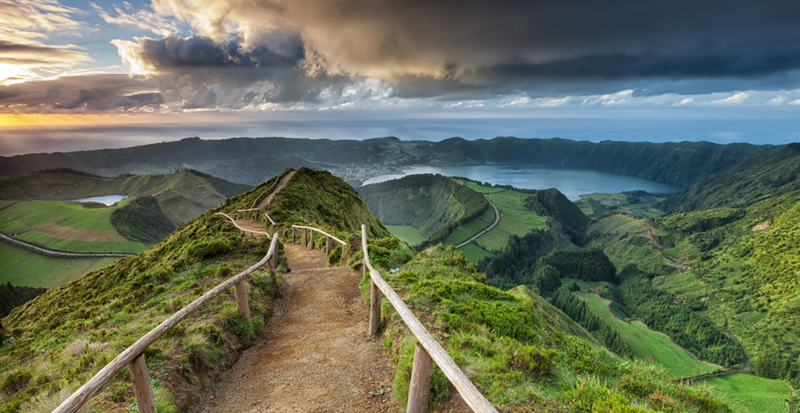 You may see here some photos of the campus and the Agrião Trail hike taken by Julia Goedecke. You should take a taxi from the airport to your hotel. 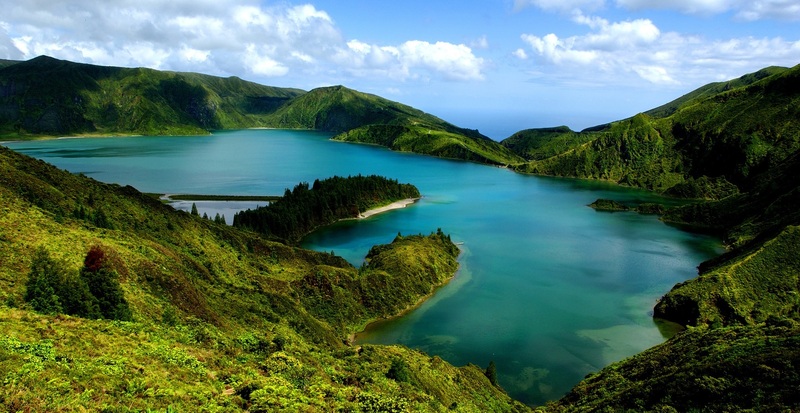 The airport is located less than 3 km from the city of Ponta Delgada. More information here. 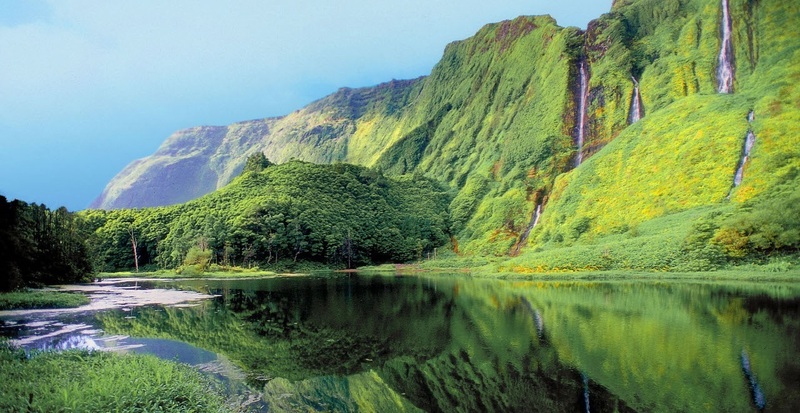 You may have a look to the programme and abstracts here. The conference begins with a Welcome Reception on Sunday July 8th (18:00-20:00) and ends on Saturday July 14th at 12:30. Book your accommodation as soon as possible! 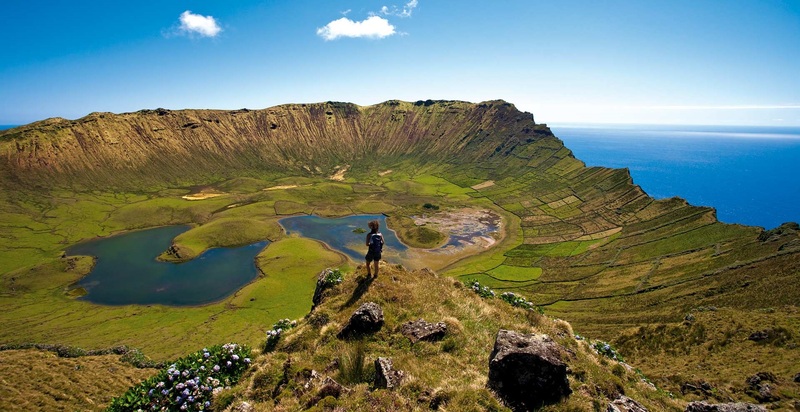 S. Miguel (and Azores) is a very touristic destination and the conference takes place during the high season. 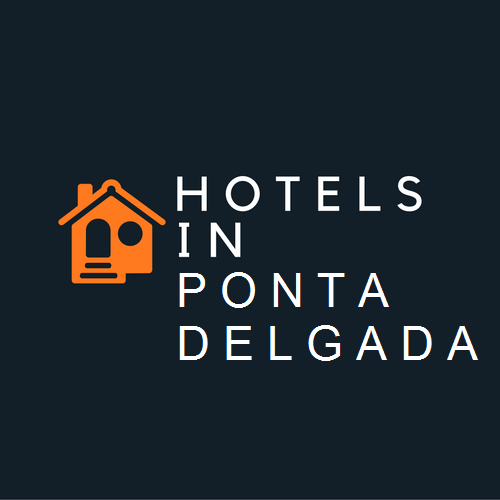 Also, there is a limited number of rooms with special rates secured for the CT participants; you may find those, and others, at www.mat.uc.pt/~ct2018/accommodation.html. These special rates are guaranteed for bookings made until March 31, 2018. Reservations should be dealt directly with each hotel. We have some funding available for PhD students to subsidise the cost of accommodation at University Residences. Students should contact Maria Manuel Clementino (mmc at mat dot uc dot pt). 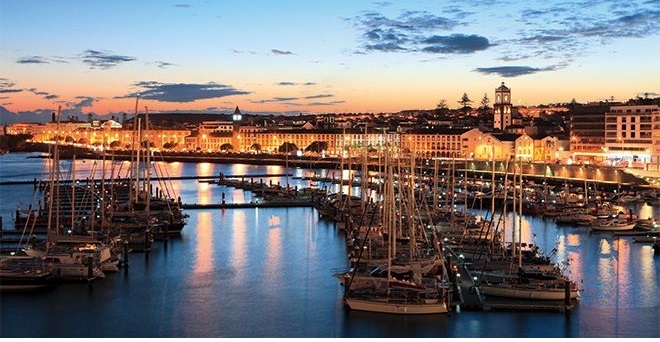 Follow the indications at www.mat.uc.pt/~ct2018/dates.html to submit an abstract. Acceptance of abstracts will be communicated by June 6, 2018. Talks are 30min (25min exposition + 5min discussion). Please fill the registration form at www.mat.uc.pt/~ct2018/registration.html and make a bank transfer to pay the fee. 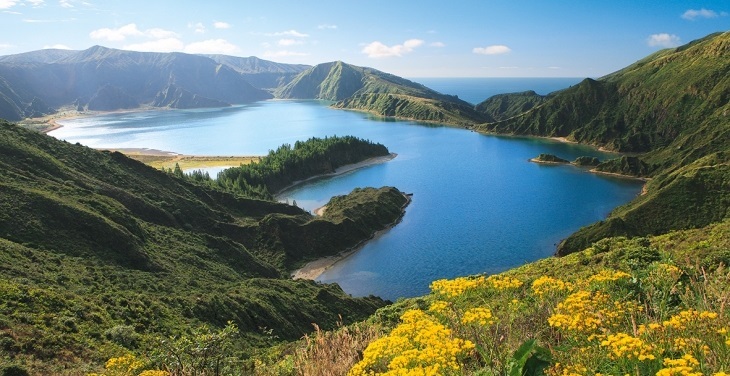 The fee includes conference documentation, welcome reception (Sunday evening), coffee breaks and lunches, excursion (Thursday afternoon) and conference dinner (Friday evening). The Scientific Committee has just selected the CT2018 invited speakers. They all accepted our invitation. 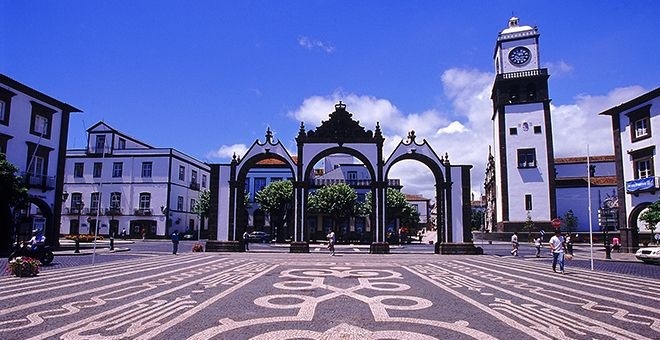 The 2018 international Conference on Category Theory will be held at the University of Azores, Island of S. Miguel, Portugal, from Sunday, July 8, till Saturday, July 14, 2018. 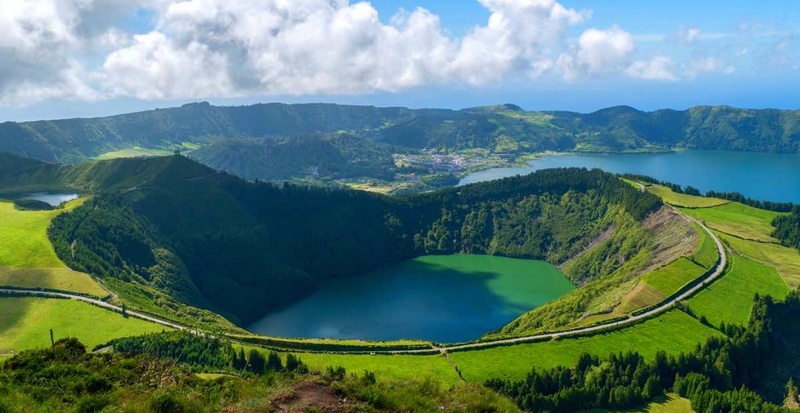 It is organized by the Department of Mathematics of the University of Azores and the Centre for Mathematics of the University of Coimbra. The conference begins with a Welcome Reception on Sunday July 8th and ends on Saturday July 14th at 1pm. If you have any queries please contact Diana Rodelo: ct2018@mat.uc.pt.